Produced by Hawksley Workman. Recorded at Hawksleytown. Additional recording, mixing & mastering by Joao Carvalho at Umbrella sound. 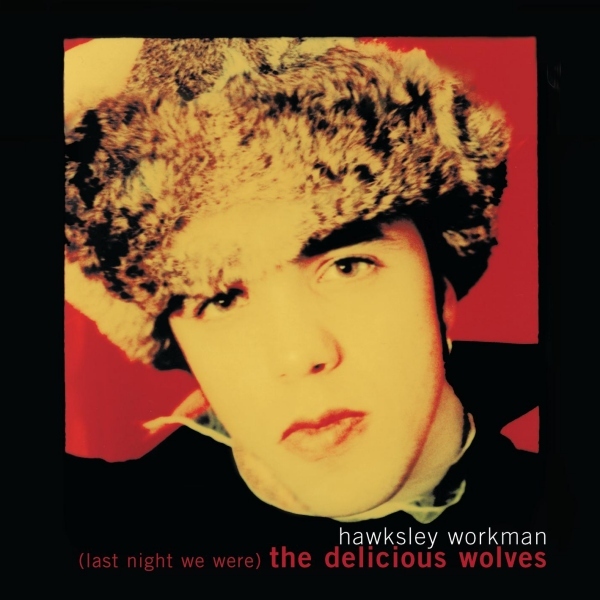 Performed by Hawksley Workman except for: Sarah Slean (background vocals on tracks 7 & 10), Sarah McElchran (trumpet).